What a big day! So thankful for all of the father's my life: my Heavenly Father, My Dad (Grand Dad), Papa, Grandpa Erwin + Grandpa Al. 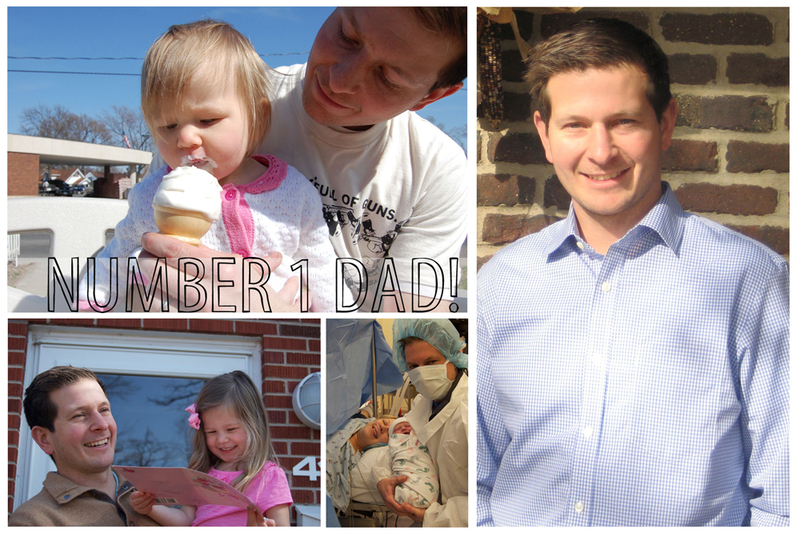 Especially my husband Andy- you are a fantastic Dad.